Take a blender jar add Coriander Leaves, Ginger, Garlic, Chilies,Coconut Milk, Salt, Mint Leaves and bland it to a fine paste. Soak Brown Rice, Chickpeas, Kindey Beans, Chawli Beans in water for 2 hours. Separately cook Chickpeas, Kindey Beans, Chawli Beans in a cooker. Heat oil in a pan add pre-made paste, saute for a minute and add all the chopped vegetable and mix it well. Add Brown Rice and water in the pan and bring it to a boil, Once cooked add Chickpeas, Kindey Beans, Chawli Beans and simmer it for minutes. 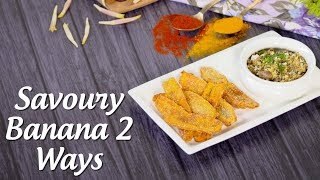 Swadisht Parsi "Dhansak" ko dijiye Varun Inamdar ka twist aur banaye mazedar Dhansak Khow Suey sirf #KuchNayaTryKarein mein. 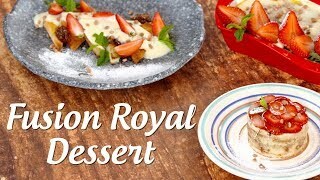 Give a fusion twist to your royal dessert! Banao shaandaar aur mazedaar Shahi Tukda Cake chef Varun Inamdar ke saath.